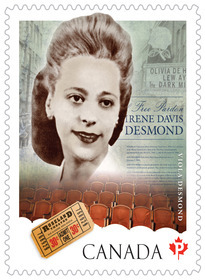 (Canada Post) for standing up for her rights, Viola Desmond was honoured on a Canadian stamp in 2012. The month of February, is annually recognized by the Canadian government as black-history month. It was in February back in 1965 that one of the first people to stand up for black rights in North America, died. 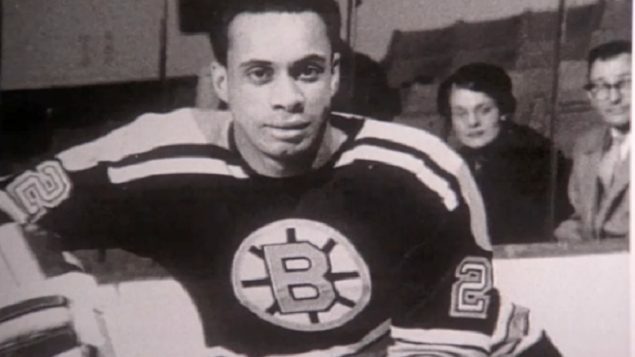 Years before American Rosa Parks refused to move to the back of a bus in Alabama, in the United States in 1955, Canadian Viola Desmond refused to move from the floor seating of a movie theatre, to the balcony where blacks were told to sit. A successful businesswoman in Halifax Nova Scotia in 1946, she was on a business related trip in Cape Breton when her car broke down and she decided to see a film while waiting for repairs. She was sold a ticket for the balcony, but sat on the main floor, unaware that floor seating was “whites only” in the town. An usherette then told her that her ticket was not good for the floor, but when she tried to buy a floor ticket, she was told that being black, she couldn’t have one and must sit in the balcony. At that point she decided to return to her floor seat. 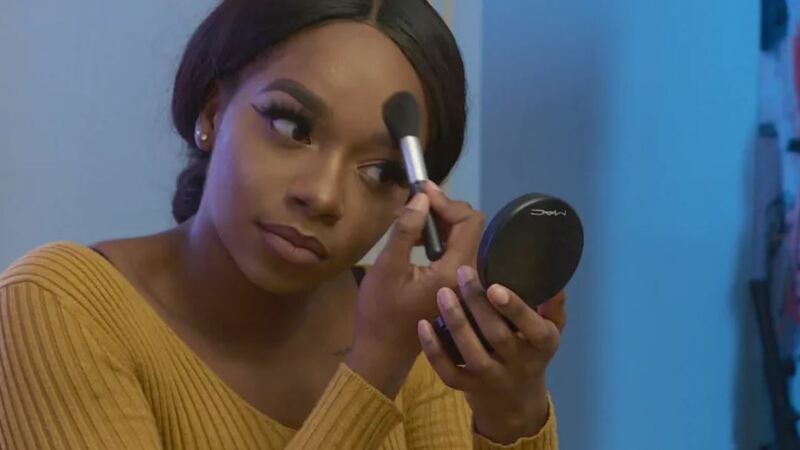 When the manager then told her to move, she refused and was later arrested -not for violating segregation laws, but under the thin disguise of not paying the one cent difference between floor and balcony seating (which she had tried to do). She spent the night in jail and then was fined 20$ (about $250 in today’s money). 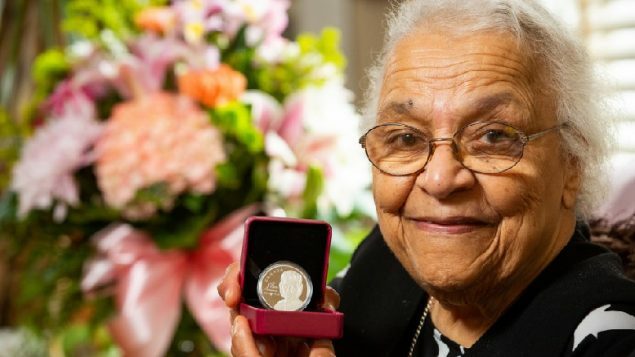 After launching several legal challenges to her conviction, the attention and embarras Rosa Parks became the America’s version of “Viola Desmond”sment it brought to the province finally obliged Nova Scotia to dismantle its segregation laws, and repeal them entirely in 1954, one year before Rosa Parks became America’s “Viola Desmond”.